Whether you like dubstep or drum and bass matters not. We're all friends here right? Well either way, these tracks bring the two together... unashamedly... representing the full on bass assault you can always expect from this very talented producer group. 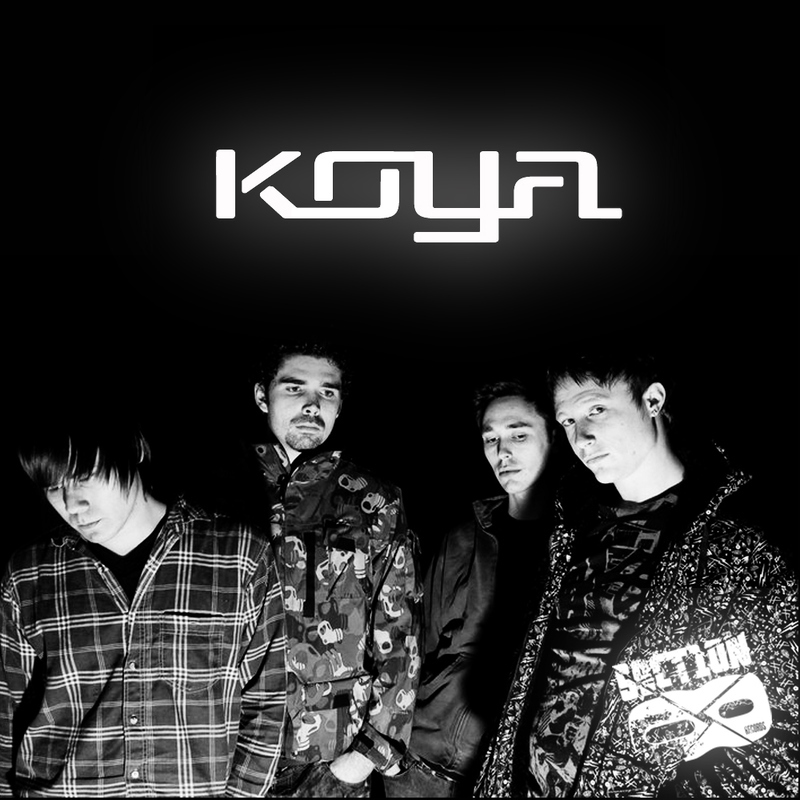 This is KOYA.